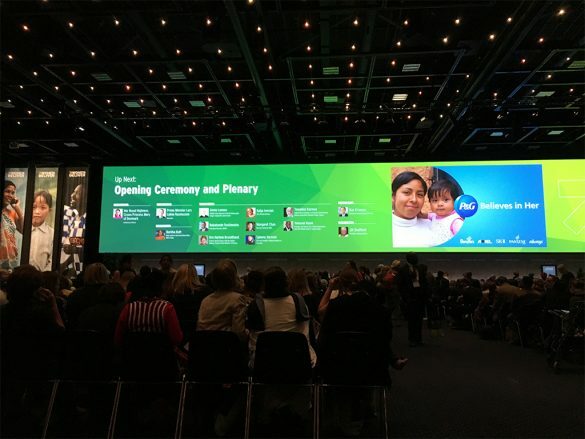 Thanks to the support of the NCD Alliance, HCC represented by Maisha Hutton, Executive Director, will be speaking on Wednesday May 18th in two concurrent buy cheap tramadol no rx sessions: Tackling NCDs: The Key to Improving the Health of Girls and Women; and Non-Communicable Diseases and RMNCAH: Adopting a Common Agenda. Maisha will share on HCC’s experiences in supporting civil society-led advocacy for the health of women and girls within the context of NCDs. 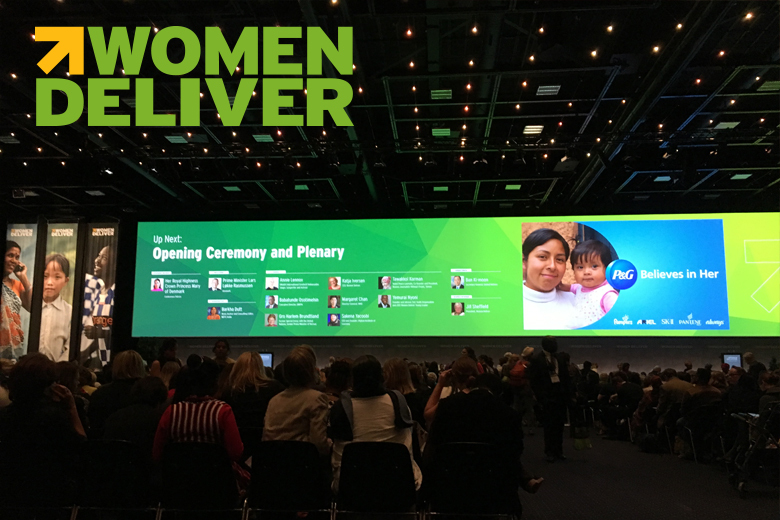 Women Deliver will also be streamed live here. 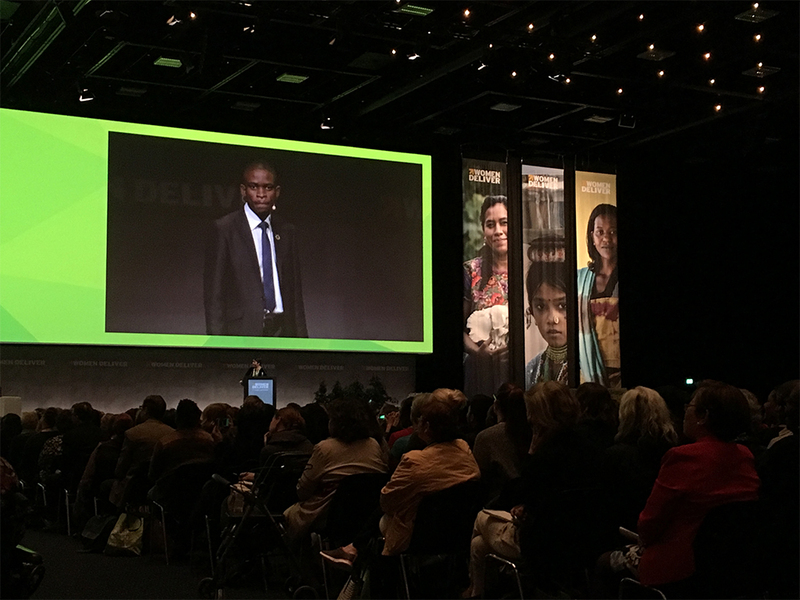 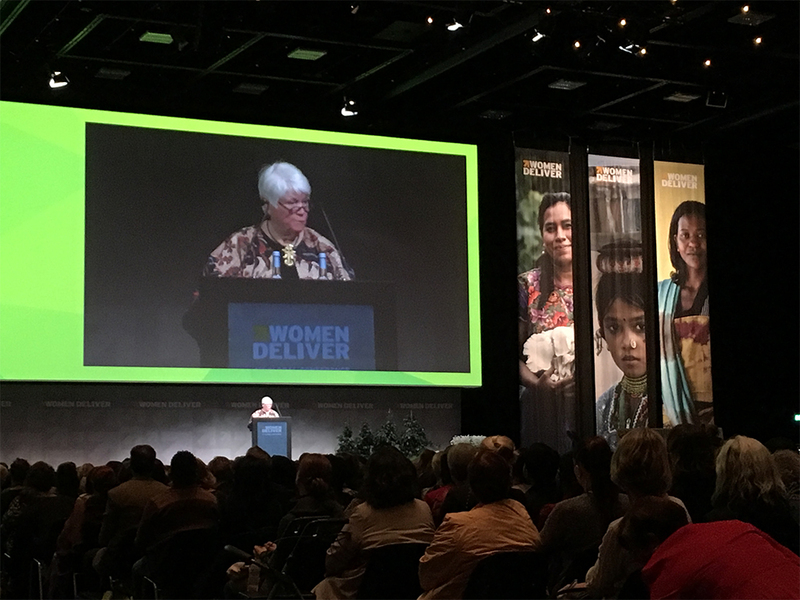 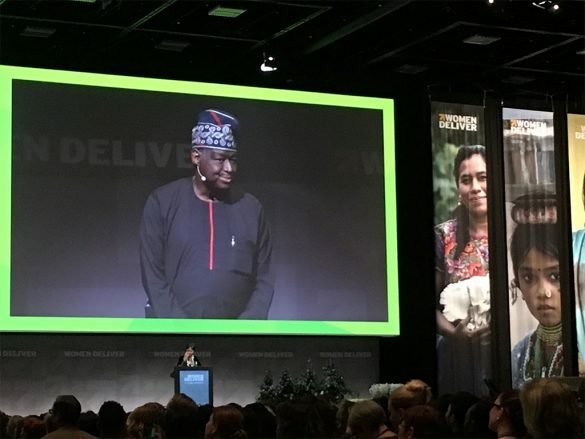 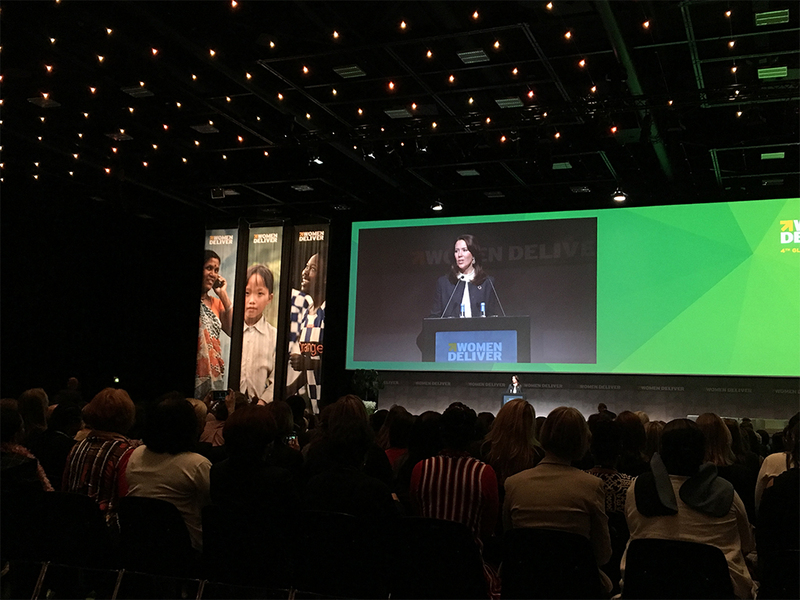 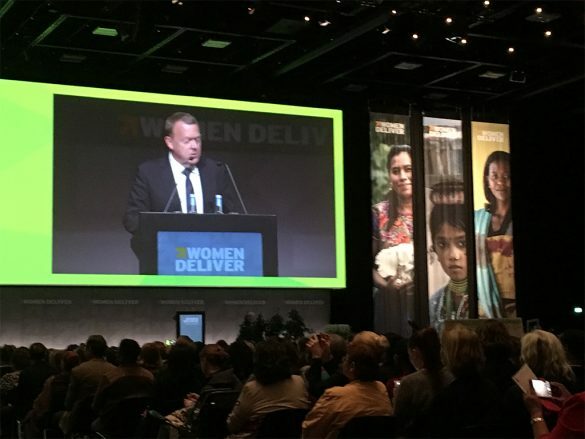 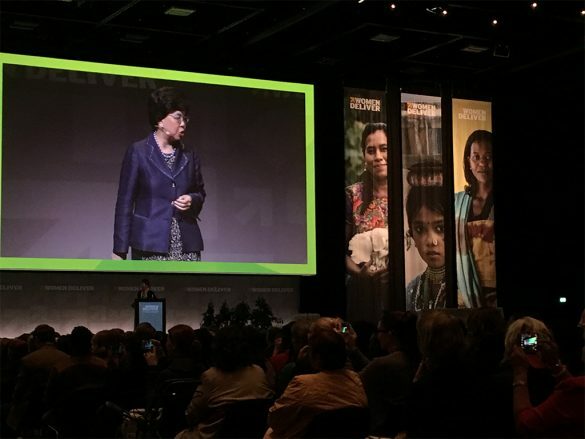 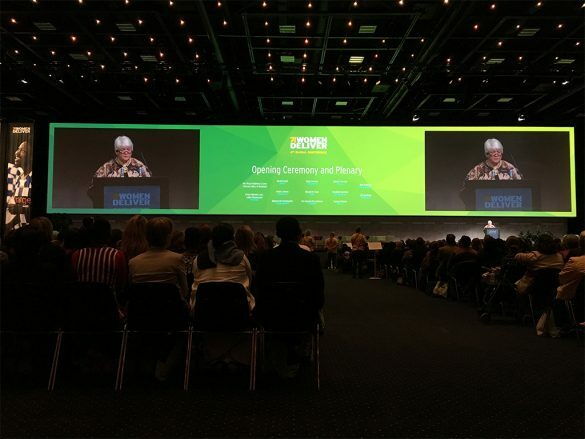 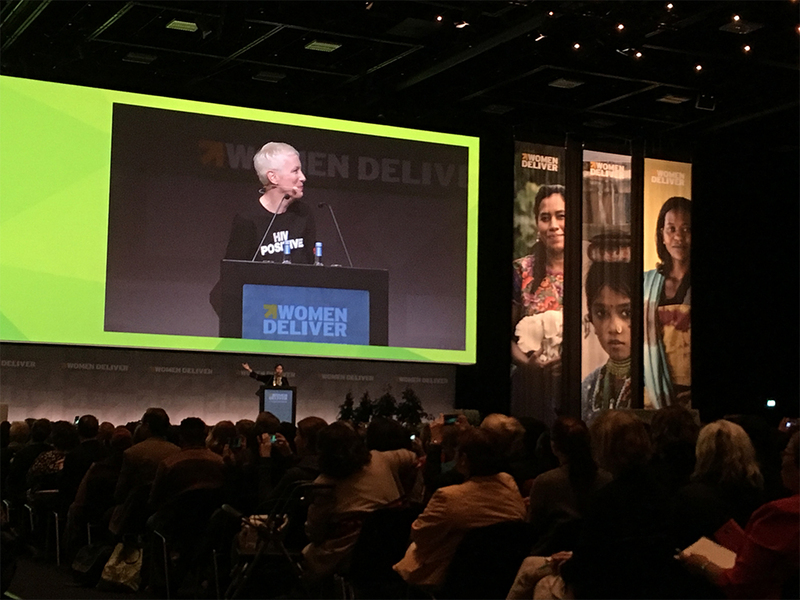 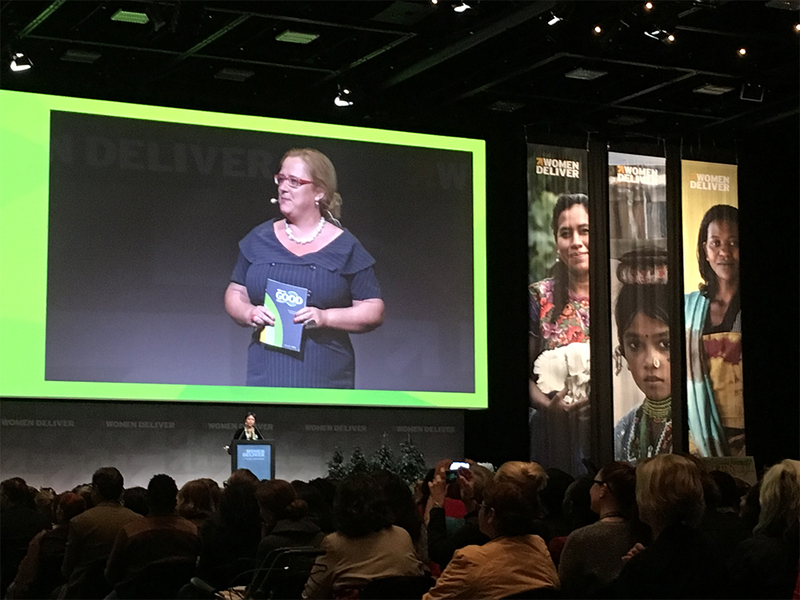 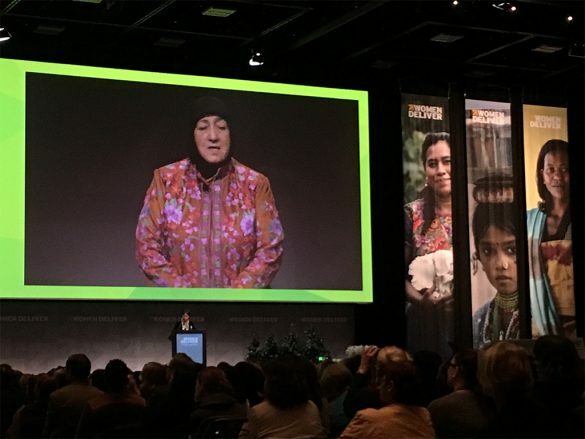 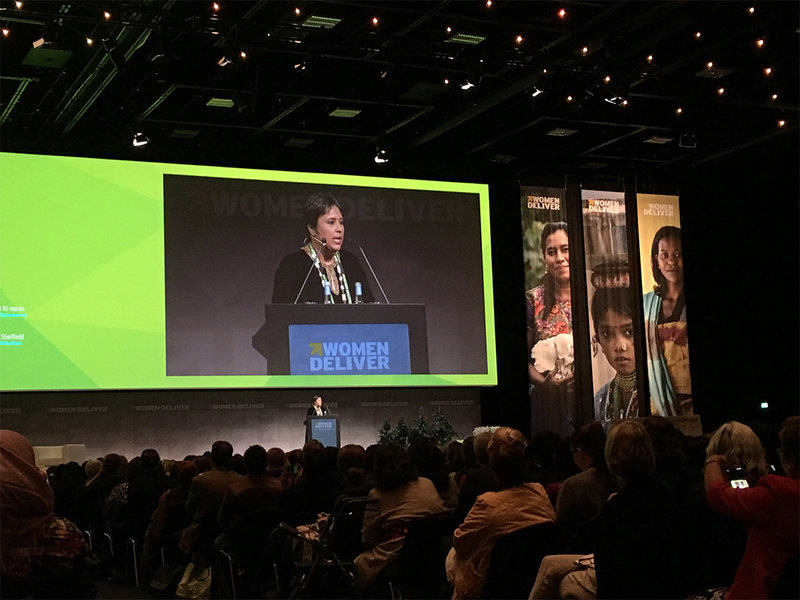 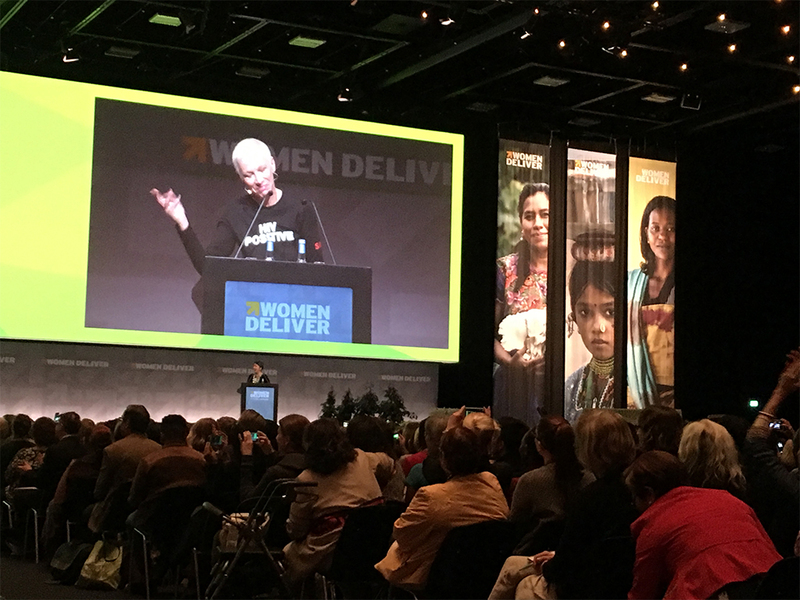 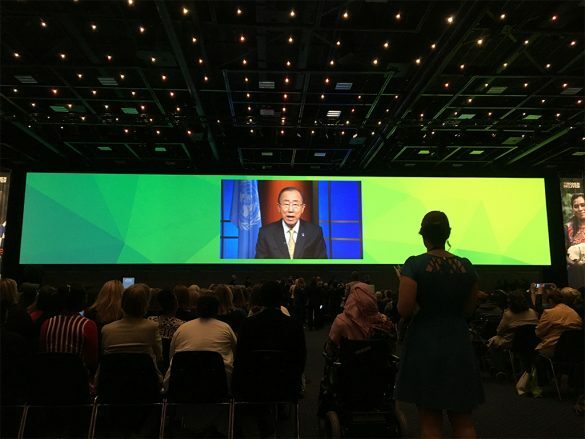 The images below are from the Opening Ceremony of Women Deliver 2016.